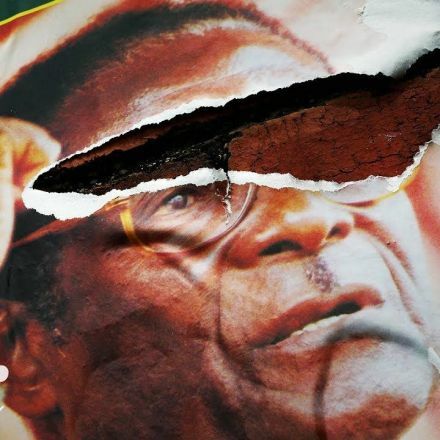 Why the Zimbabwe coup is not a revolution. 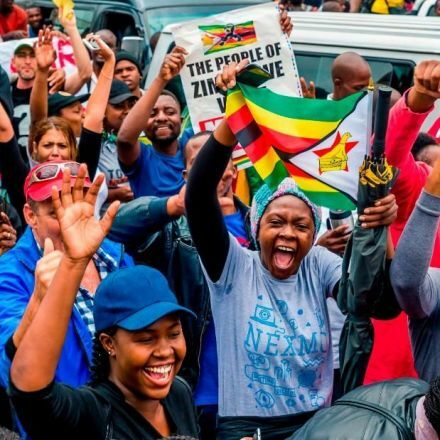 On November 14th 2017, Zimbabwe military troops drove tanks into the capital city, Harare. 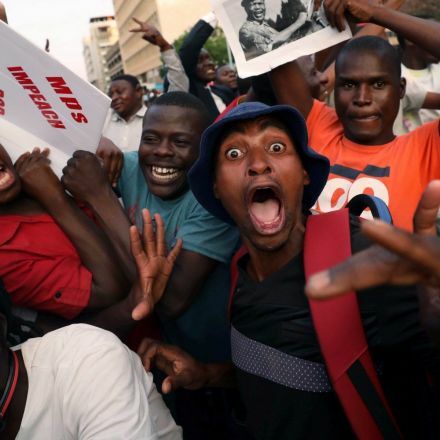 They patrolled the streets, blocked access to government buildings, and took over the state television station to insist…. This is not a military takeover of government. 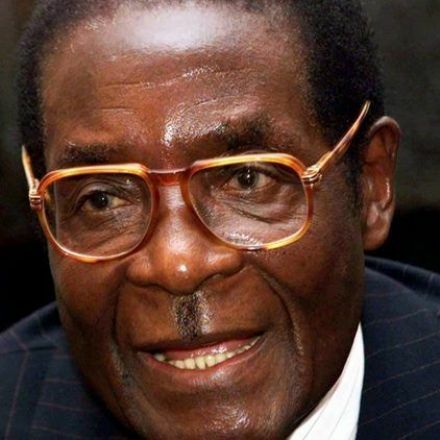 Once praised as a war hero, Robert Mugabe helped Zimbabwe win independence from Great Britain in 1980. 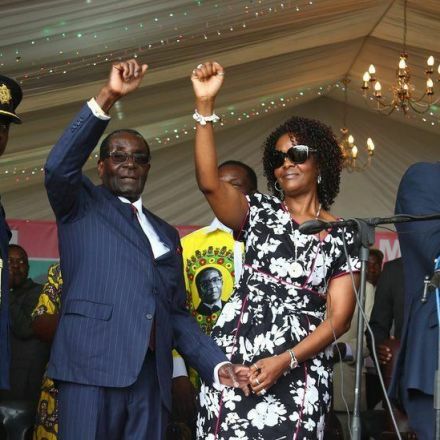 He became president under Zimbabwe’s new constitution with the support of the people. But soon, he digressed into a repressive dictator.